See how your loyalty program works on BigCommerce - create a member account, make a purchase, earn loyalty points, and redeem a reward. Put on two hats. Try your loyalty program as both the member and a retailer. There are a few ways customers can join your loyalty program. Below are a couple of the most common methods - choose one and proceed with adding yourself as a member. 📝 Note: For customers to be able to join your program through your loyalty widget, you must first add the loyalty widget to your store. 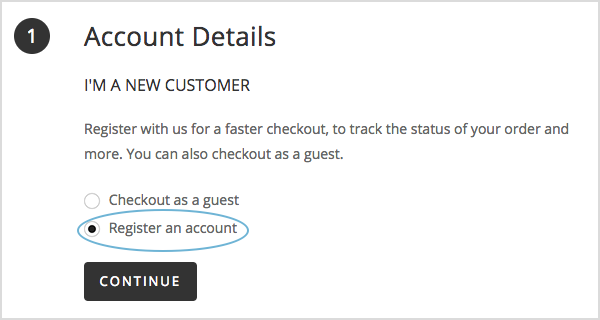 Also, In your BigCommerce settings, make sure you have customer accounts enabled. 2. Add a couple of products to your cart and proceed to checkoutAdd enough products to the sale so that you will earn points to redeem a reward later. 💡 Pro Tip: BigCommerce checkout has the option to process 'test orders' so that you don't have to actually spend any money. Find out how to create a test order here. You will receive an email to confirm that you have registered an account with the store. You are now a loyalty program member. You, as the customer, will now have earned points for your purchase. If you have your Earned Points email notification turned on, you will also receive an email of the points you just earned. Once redeemed, the required points will be removed from your account. 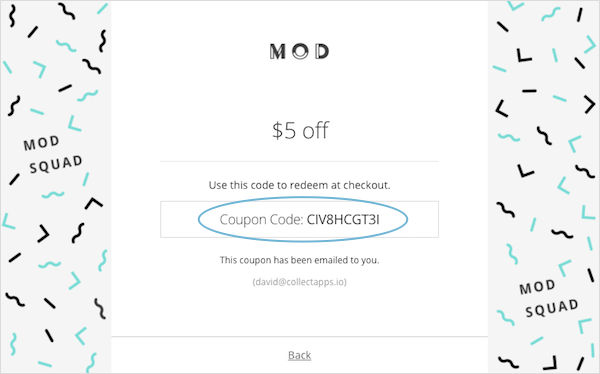 If you have your Reward Coupon email notification enabled, you will also receive your unique reward coupon by email, incase you want to use it later. The discount will automatically be applied to the sale.